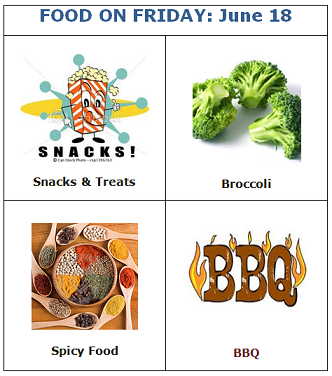 As you can see, there are 4 new themes – Snacks & Treats, Broccoli, Spicy Food and BBQ. A mix of sugar and spice! I hope you'll find some great stuff to share in those categories. I'll be pinning your creations to the relevant Pinboards – Snacks & Treats, Broccoli, Spicy Food and BBQ. While you can still link up at any time during the month, can I ask that you put some dishes in for each category straight away. This should result in a good number of dishes for us all to explore. Shared my entries, good to be back. Carole, thank you for hosting. Thank you for hosting! I shared a BBQ recipe, a broccoli recipe, and a spicy recipe. Thanks Carole! Dropped by with my focaccia.